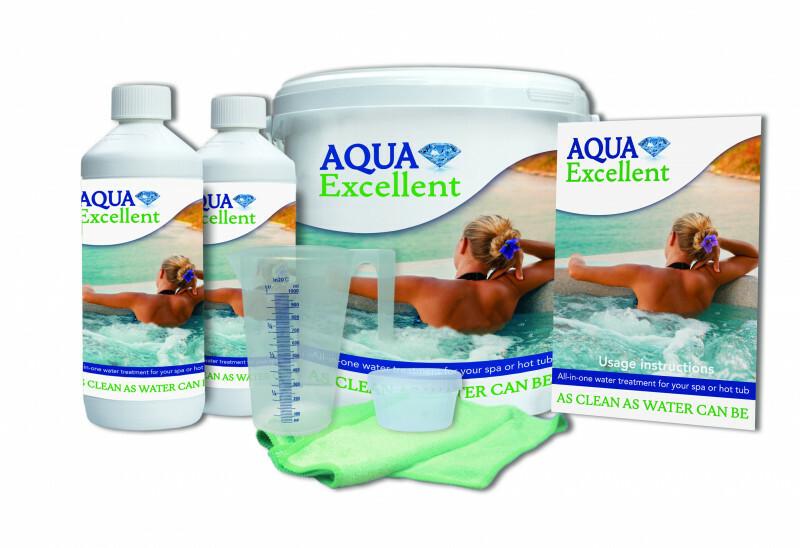 Our new product AquaExcellent from our own brand replace the AquaKristal bucket, it is even more effective! 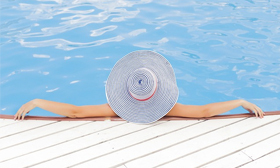 Spas care product that achieves the highest level of clarity in the water. Thanks to its 100% biodegradable components, it does not leave residues that affect neither the water nor the operation of the Spa. 2 bottles of a liter of "AquaExcellent"
1 measuring cup of 200 ml. 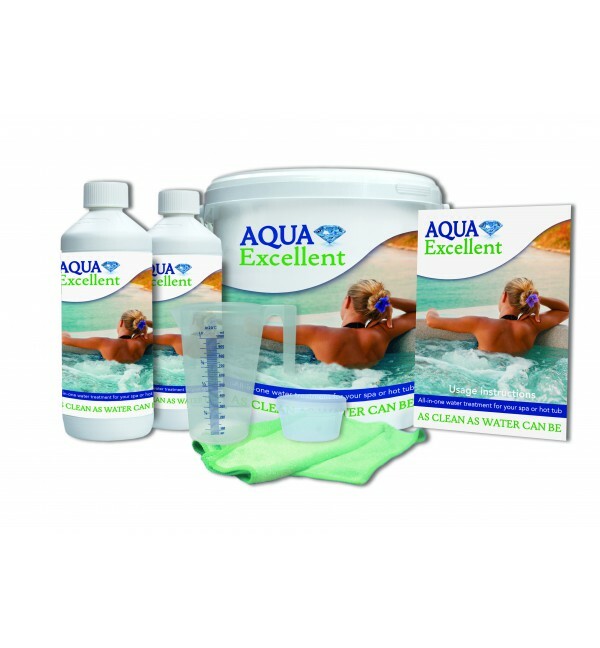 Shake the AquaExcellent bottle well before use. 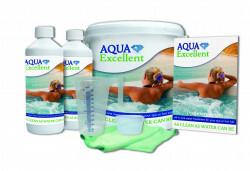 Add the correct amount of "AquaExcellent" to the spa water with the measuring cup. Open the pumps for two minutes. Put the attached dispenser with a chlorine tablet 90/20 into the filter element. The dispenser must always be below the water.